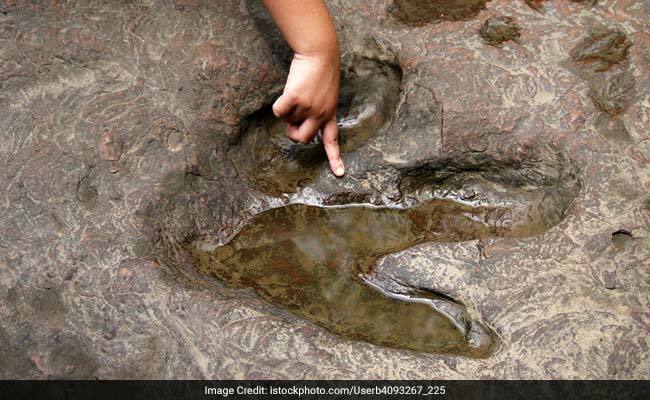 Beijing: Dinosaur tracks have been found in China's Jilin province, scientists said. The tracks were found on a rural mountain road in Longjing city in August 2015, Xinhua news agency quoted the scientists from China, South Korea and the US as saying. "The tracks include footprints of 55 cm long hadrosaurs. The trackmaker's body could have reached seven metres long," said Xing Lida, associate professor from China University of Geosciences. Several tracks of carnivorous dinosaurs were also discovered with various footprint sizes ranging from 43 to 21 centimetres, Xing said. The discovery will help with research to understand the region's landscape during the Cretaceous period, Xing said.